At the end of the 20th century, the spectacular progress of the automobile opened up new opportunities for the army. However, to overcome the problem of obsolescence in the face of so many new developments, it started off by renting chauffeured vehicles rather than buying them. 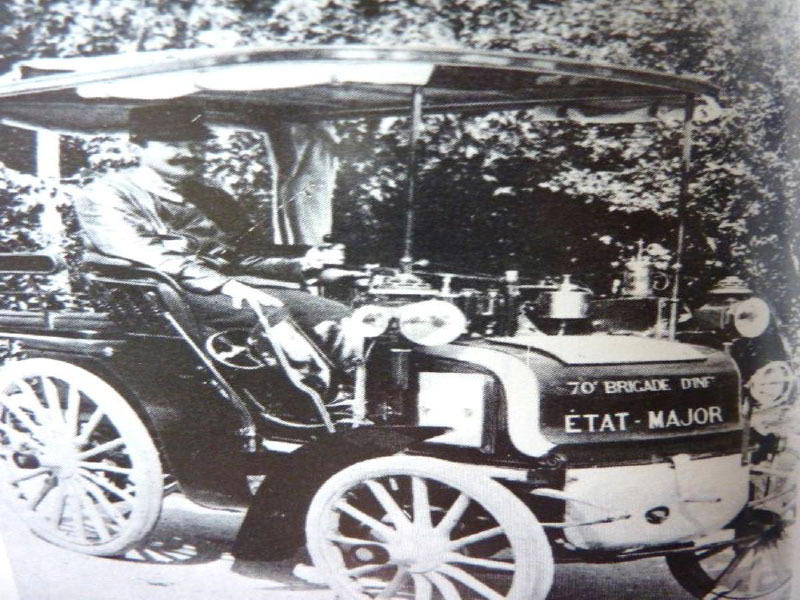 The new automobiles were used as staff cars, initially for liaison and reconnaissance purposes, but their potential in other fields became increasingly obvious. On 18 March 1898, the Minister of War, General Billot, signed the purchase authorisation for its first Panhard & Levassor automobile. It was an estate car, similar to the civil model, and was allocated to the command of the 70th infantry brigade. Symbolically, it marked the beginning of motorisation of the army. It was also the starting point for many years of collaboration with Panhard & Levassor, who, after initially supplying automobiles and buses, moved on to armored cars and tanks.